Identity fraud is a risk to all of us, both as individuals and as businesses, simply because we deal with so many pieces of information on a daily basis. To criminals, a discarded bank statement or photocopy of a passport could be enough to allow them to start building up a picture of you, your customers or your business and eventually can lead to them stealing this identity they have recreated. All it takes is one mistake. A single act of complacency can result in endless explanations that it wasn't you. Despite increasing awareness of the threat of identity fraud, data breaches are still a frequent occurrence. 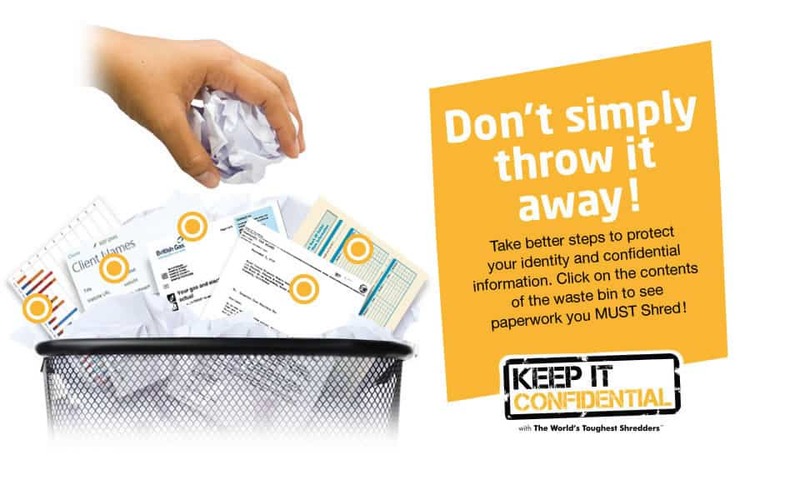 Shredding all confidential paper waste is strongly advised to ensure sensitive documents don't fall into the wrong hands; to protect identities and safeguard reputation. 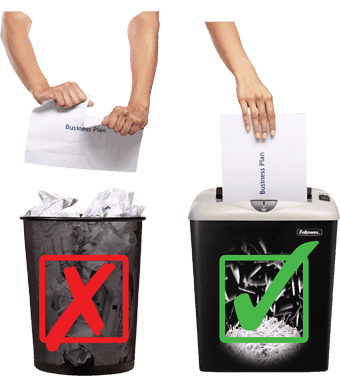 With paper based fraud still so rife, we are sharing some definitive guidelines and top tips on how best to shred. 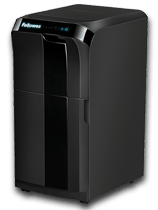 It's time for you, your family or your business to act on the importance of protecting confidential information and understand better shredding practice. Research has shown that employees are not taking care of company information in a safe way and leaving confidential data about themselves, clients and their businesses in plain view. 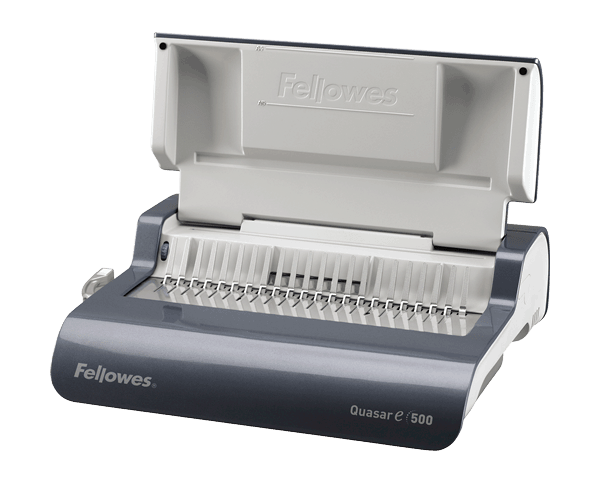 With more than half (52%) of UK employees failing to take basic precautions such as consistently shredding paper documents with private or personal information before discarding, shredding needs to become embedded within company culture. 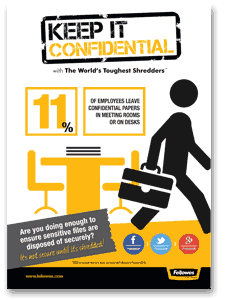 Around a quarter of office workers (23%) leave behind confidential paper-based information belonging to the company on a train or bus, some 15% recall leaving behind confidential paper-based information in a pub and a further 12% in a café or restaurant. 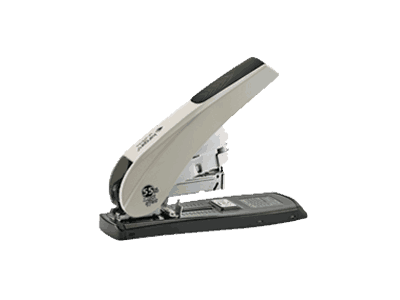 Better shredding practice would not only better security but also improve productivity in the workplace too. Research showed that a third of employees think troublesome and faulty equipment takes time out of their working day and impacts their productivity. 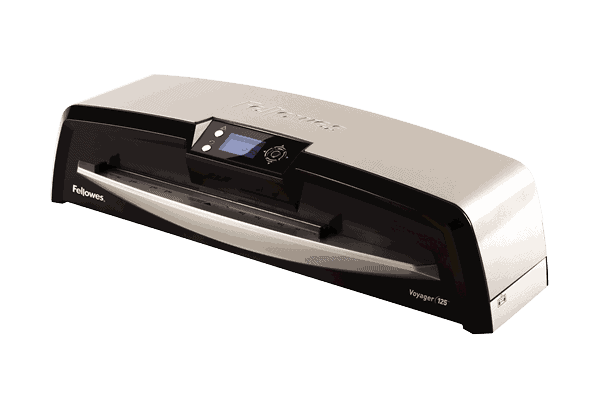 Whilst 61%* stated their computers had been updated in the last two years, shredders are not. When asked what would help most to improve productivity, 18% requested for more automated equipment and technology, offering faster speed and reliability. say they either don't have or are unsure of the presence of a comprehensive company policy to protect peoples's identities. are now worried about personal information being stolen from a company. 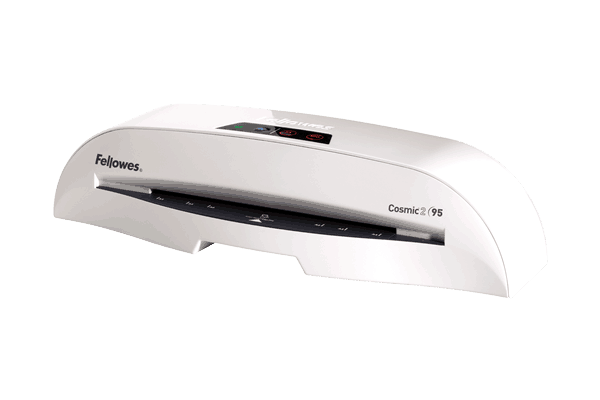 believe that sensitive information could be obtained from company computers. 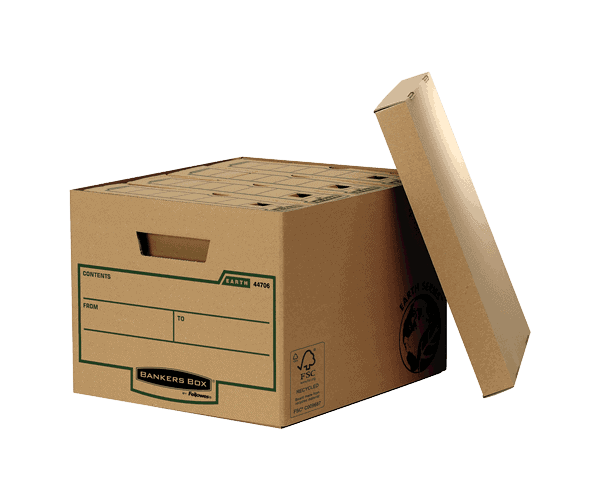 believe employee or customer identities could be obtained from company bins. 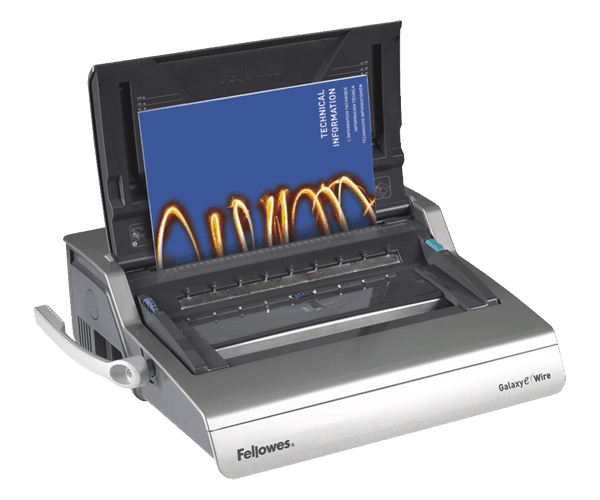 Click on any of the images above to download the PDFs. 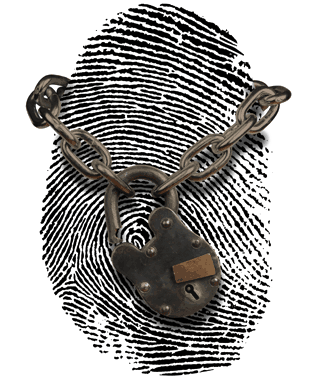 How Does Identity Fraud Happen? Every day you deal with thousands of pieces of information such as reports, business plans, financial data, customer pricing, names and addresses. One example of how identity fraud happens is via bin raids. 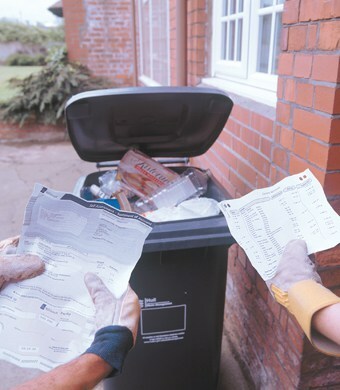 Identity thieves will "raid" your rubbish bin to steal this information - they may even steal your bin bags to rummage through them at their own leisure. 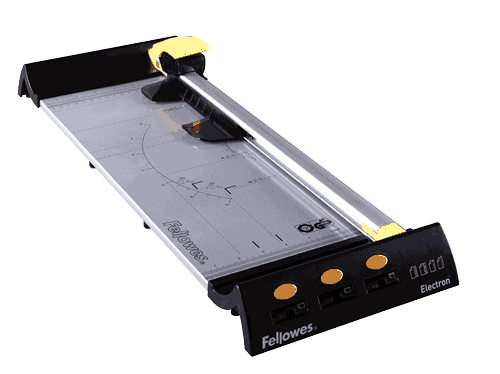 It's faster, easier and can be more lucrative than burglary. 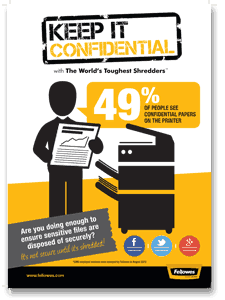 We have some top tips for helping employees and businesses shred, and shred properly. Make sure your computer is protected from the threat of online attacks. Know the risks: make sure all employees know the risks of paper based identity fraud by holding meetings and disseminating information. 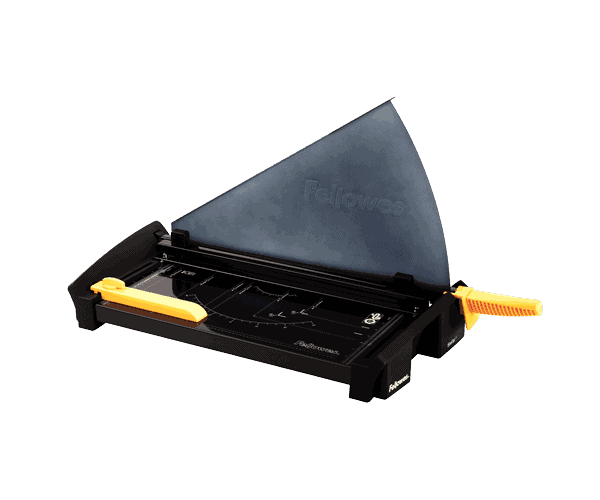 Fellowes has created free-to-download asset packs to help protect confidential company information and empower employees to get shredding. 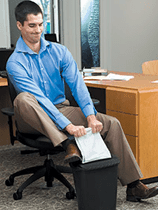 Don’t let it pile up: shred as you go so it becomes a daily or weekly habit. 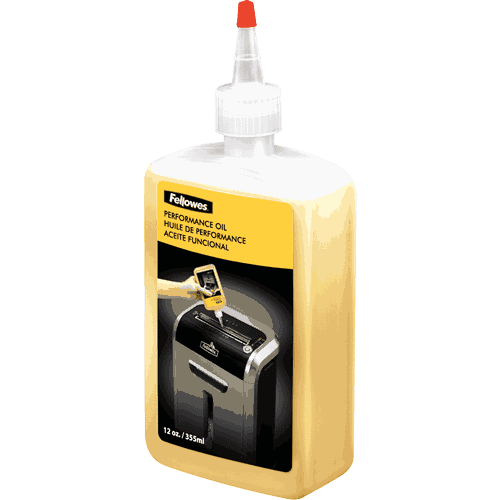 Not only will this save you time in the long run and help you to work more efficiently but you’ll be protecting yourself, colleagues, company and clients. 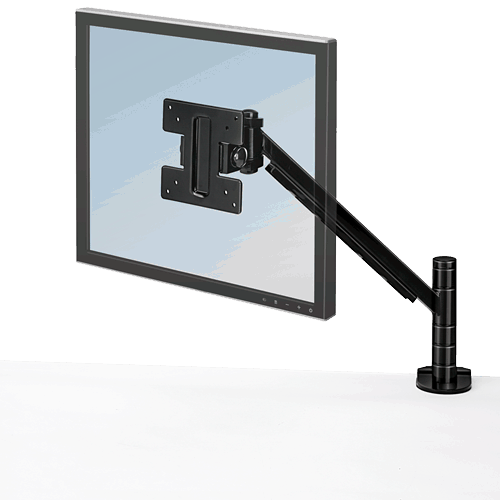 Maintain productivity: Avoid disruption and maximise productivity by using the latest generation of ‘smart’ technologies. 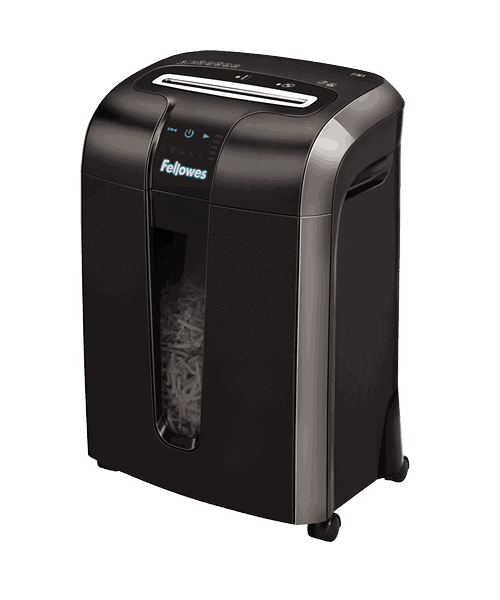 Fellowes shredders all have Jam Proof technology which eliminates paper jams and powers through tough jobs - a true time-saving solution. Register with Companies House: make sure you sign-up to their Electronic Filing, Proof & Monitor services which help to prevent fraudsters changing the names of your directors and effectively ‘hijacking’ your company. 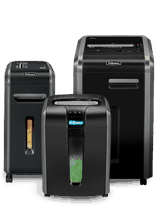 Choose a shredder that is best suited to your needs: remember security is paramount. 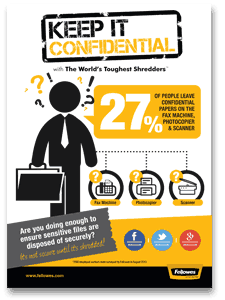 Businesses need to determine what level of security they need, depending on what documents need destroying.